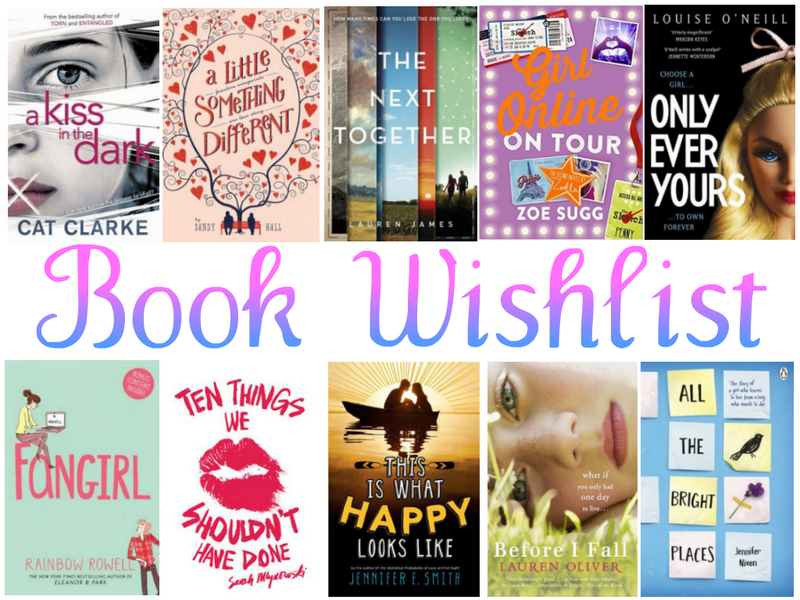 In today’s blog post I’m going to be sharing with you some books that I would like to pick up this Autumn/Winter. I always find reading a book more enjoyable during these months. If it’s a rainy day I like to find myself a cosy spot in my home with a cup of tea and maybe some background music and just get lost in a book. I have to admit I prefer holding a book physically and reading it rather than using a kindle, iPhone or my iPad. Fashion | Primark & H&M at Selfridges!! "Video | Chatty Autumn/Winter Inspired Make-Up Tutorial"